Informative and entertaining though they often are, few hold PBS’ American Masters as a paragon of documentary filmmaking. 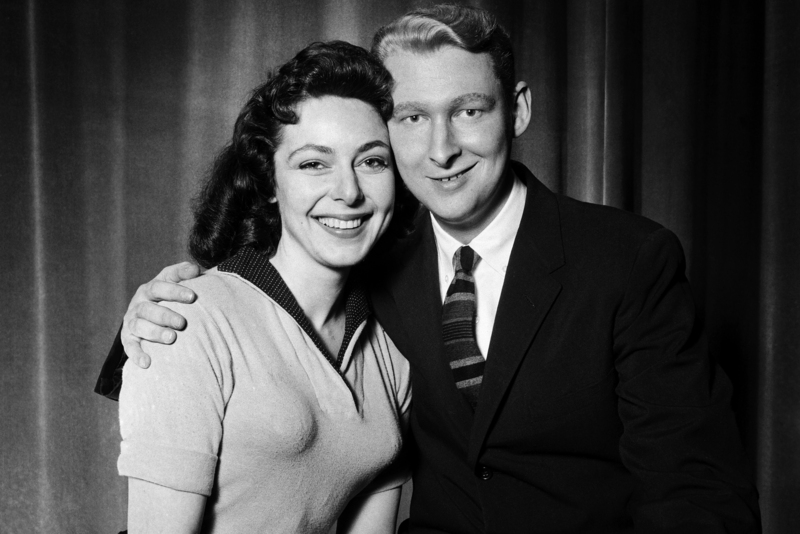 But for that small, devoted set who consider Elaine May a national treasure, this year’s debut installment is worthy of a minor celebration — not only for being her first directorial effort since 1987’s yes-it-really-is-better-than-the-reputation Ishtar, but as a dedication to her former comedy half, Mike Nichols, himself a man of no small repute. The well-established “house style” isn’t deviated from in many discernible ways — I don’t know if it was ever really expected that this would happen, either — yet, by my count, May’s 53-minute piece is worthy of consideration as both documentation and statement, the sort evincing just enough editorial input from its director to count for something. From granting Adolf Hitler the first word to a final narration encapsulating Nichols’ legacy, or, more importantly, how his former collaborator weighs it — and, judging by the man’s dismissive comments about critical consensus, something he very well might have wanted to debate a bit — there’s the sense that humor and history are considered with regards to proper proportion. It won’t necessarily make up for a nearly 30-year stint in director jail, but this undoubtedly counts for something.